HUMBOLDT, Kan. (March 19)–The Humboldt Speedway is hell-bent for hammer-down with the nation’s fastest and nastiest Modified and B-Mod racers converging on the Southern Kansas clay this Wednesday-Saturday, March 20-23, for a colossal two-headed monster of an event. 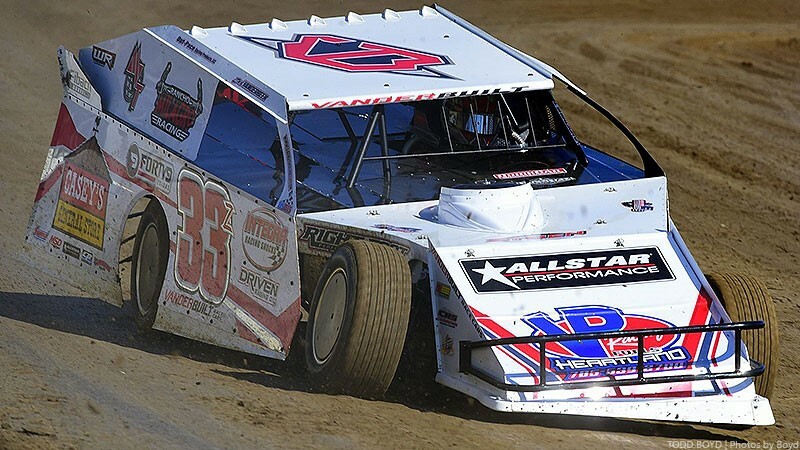 With below freezing temperatures three weeks ago, officials from ‘The Hummer’ announced the postponement of the Battle at the Bullring V to take place in conjunction with one of the crown jewels of the USMTS campaign-King of America IX powered by summit. The USMTS roster includes Carlos Ahumada Jr., Cole Anderson, Trevor Anderson, Josh Angst, Jacob Bleess, Jim Body III, Cory Crapser, Tad Davis, Tyler Davis, A.J Diemel, Joe Duvall, Kelly Estey, Shawn Fletcher, Darron Fuqua, Willie Gammill, Brady Gerdes, McKenzie Gerdes, Brandon Givens, Scott Green, Ryan Gustin, Nathan Hagar, Mike Harrison, Adam Hensel, Dustin Hodges, Aaron Holtan, Jason Hughes, Ward Imrie, Bumper Jones, Adam Kates, Randy Klein, Matt Leer, Mike McKinney, Chris Moore, Richard Mueller, Tanner Mullens, Jason Murray, Paul Niznik, Jake O’Neil, Paden Phillips, Terry Phillips, Jason Pursley, Dereck Ramirez, Kevin Rutherford, Rodney Sanders, Travis Saurer, Lucas Schott, Stormy Scott, D.J. 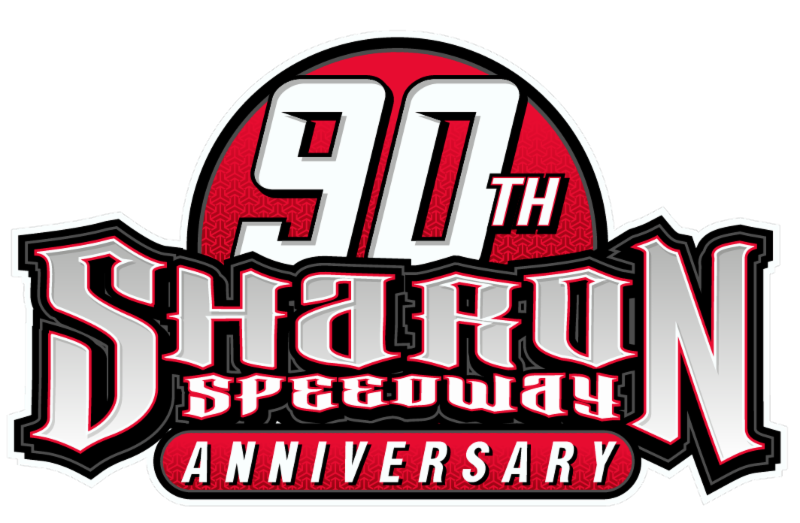 Shannon, Dustin Sorensen, Mike Striegel, Kyle Strickler, Jason Thoennes, Kyle Thompson, Ricky Thornton Jr., Jake Timm, Lance Town, Zack VanderBeek, Kenny Wallace, R.C. Whitwell, Tyler Wolff and Jesse Young.